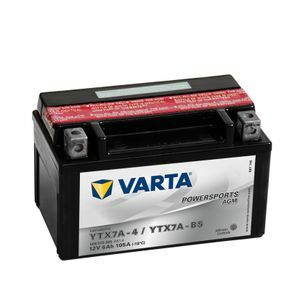 Good service from Tanya batteries, battery got scooter working again, can't complain!! Product excellent. Simple to install. Delivery first class. Thanks again for your assistance in providing a quality product. The web site was easy to use and the battery was easy to find and order. Delivery was very quick and the packing was good and secure. The product was as described. I am very saisfied with the service. Excellent service. Great product, good price and very fast delivery. Thanks. Good value for money, really made a big difference.